An accomplished athlete and successful entrepreneur, Jeff brings valuable experience and infectious energy to the ILC team. 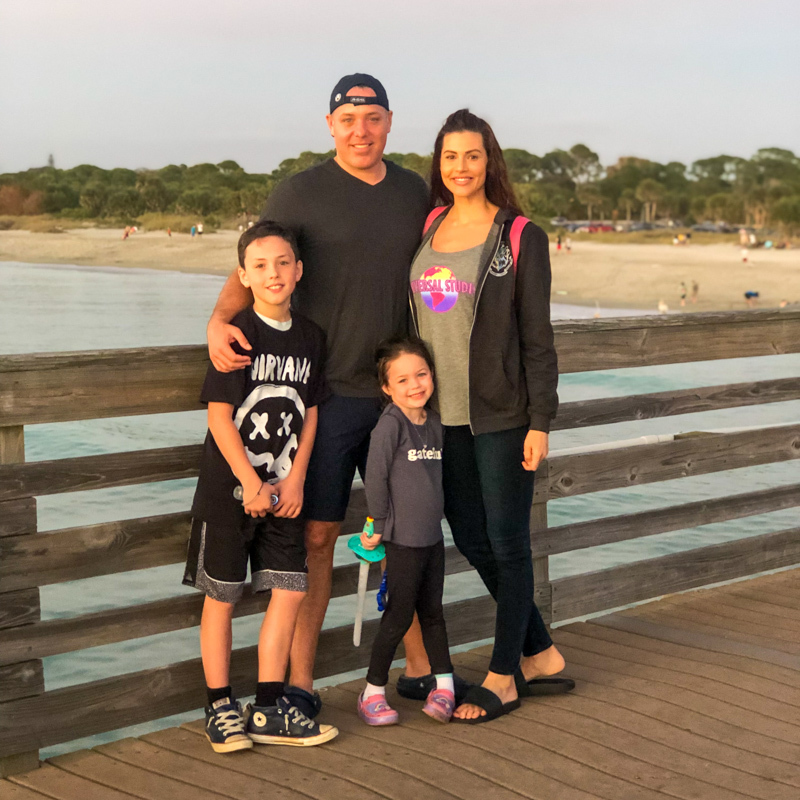 Whether as a broker at a commercial real estate firm or founder of a tech startup, Jeff throws his heart into and excels at all of his endeavors. When the rare opportunity to return to his family camp was presented, it was a no-brainer to give back to the place that had the most profound impact on his own personal growth and character development. Jeff’s first summer at Independent Lake Camp was as a camper. There were only 45 kids enrolled, eight of which were his siblings! Now, almost a quarter century later, he counts himself lucky to be a part of the thriving community his family has cultivated. 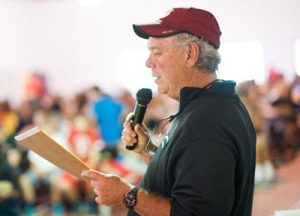 Jeff has witnessed first hand the immeasurable impact ILC has had on the lives of thousands of children and families. He strongly believes that ILC is the ultimate place for a child to gain social currency, express him or herself creatively, and learn conflict resolution and problem solving. By providing children with access to amazing activities and spectacular Counselors and Specialists, children come out of their shells and blossom. Moreover, they provide the support to try new things in a forgiving environment free of judgment and ridicule. What has probably prepared Jeff more than anything for his position as Director at ILC is his own experience parenting his children, JJ and Gloria. He has a compassionate and loving parenting philosophy. Jeff brings a soft touch and remarkable sense of humor. 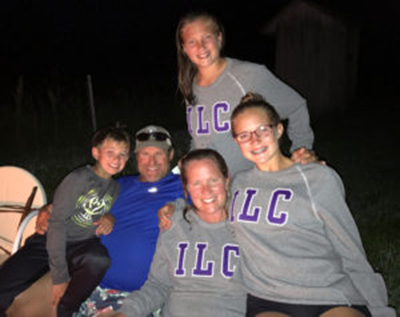 Whether it’s helping bring a smile to a camper’s face, or conveying to new parents what a magical experience ILC will be for their children, Jeff’s warm presence cannot be missed. Simply put, Jeff’s main focus is that every camper at Independent Lake Camp feels safe and happy, in that order. Tricia brings vast leadership experience, childhood development expertise and a true passion to our camp community. She has a Master’s degree in Elementary Education from the University of Pennsylvania. Her professional work history includes positions as a teacher, principal, and college professor. Over the past twenty-five years, she has worked at ILC in a variety of positions ranging from bunk counselor, to department head, to camper advocate and has been an integral part of the management team. She is a mother of three children, ages 15, 13 and 11 and stays busy coaching soccer, basketball, softball and running Girl Scout troops. She has also designed and directed weeklong educational trips for middle school students. She is a fantastic problem solver and great motivator for staff and campers. She lives in King of Prussia, Pennsylvania with her husband Hal and children. Gia has been with ILC since its beginning years and wears a few different hats at camp. Ultimately, she helps camp evolve and operate at its best — supporting and encouraging wherever she is needed. Gia has co-managed the ILC Circus for over 15 years but it still amazed every Performance Day at what kids can accomplish in just a couple of weeks. 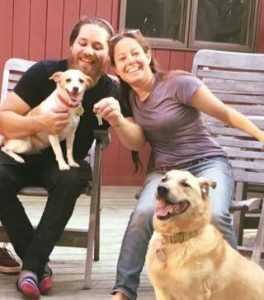 Gia has a BS in Biology and Environmental Studies from Binghamton University, where she also trained and volunteered as an EMT. She assists the camp infirmary staff whenever needed and is well versed in camp safety after getting a certificate in Camp Safety through AMSkier Insurance, Ezersky Camp Safety College. She has a background as an animal science educator with Cooperative Extension and recognizes the importance of getting kids outdoors as part of their learning and growth.